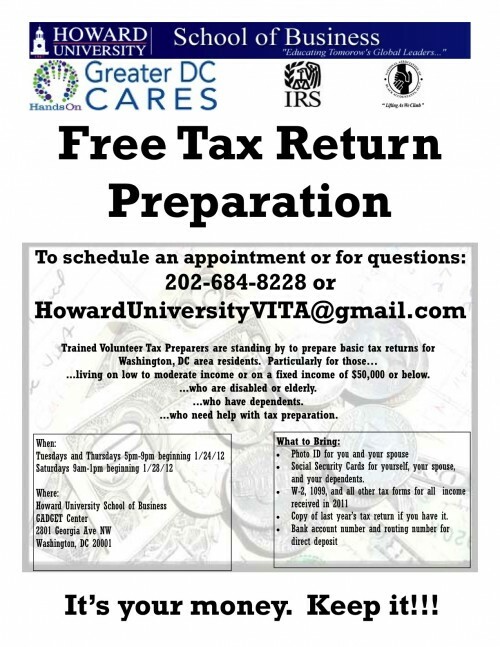 Tax Season is coming quickly! 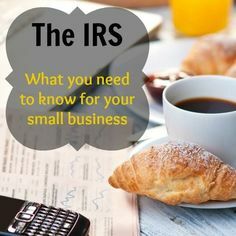 Learn what you need to know about the IRS for your small business. 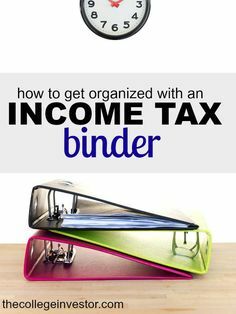 Learn how to make the IRS happy and make your life as an entrepreneur easier!